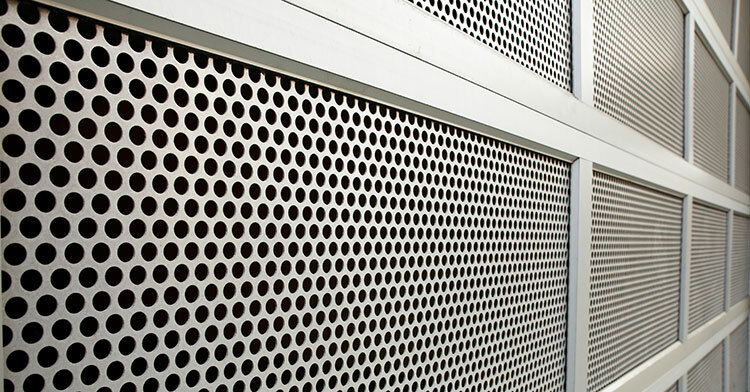 Star Metal has a long been a fabricator of perforated screens and panels. As a result of that long history, we have extensive in-house expertise and a large library of tooling. Typical standard perforating patterns projects we have delivered include, privacy and solar screens, decorative perforated facades on commercial buildings, schools and multi-level apartment developments. Often installed as mesh, a range of open areas, hole sizes, and hole pitch variations is achievable, as well as various hole shape options. 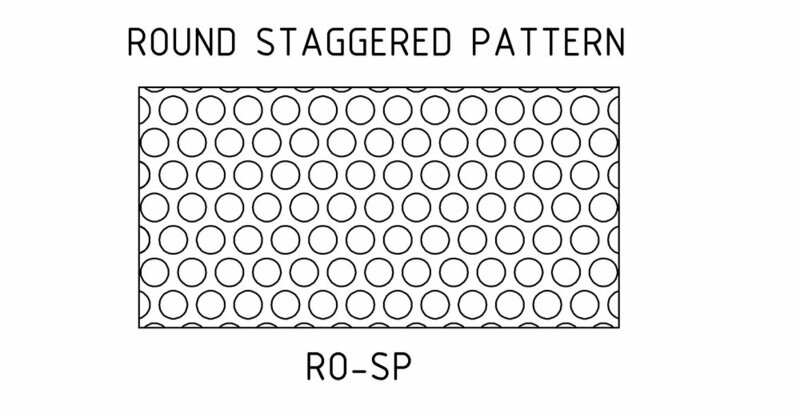 Our standard perforating patterns generally utilise round, square, rectangular, ob-round, slotted holes. Unlike stock sheets which are perforated edge to edge, we can perforate according to a required design.